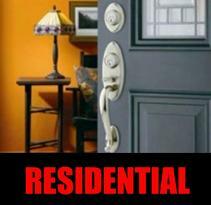 A-1 Locksmith is licensed, bonded and insured. a member of ALOA (Associated Locksmiths of America). 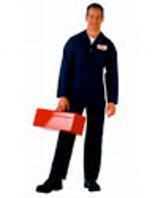 Superior service is given to all customers by our experienced licensed technicians. A-1 Locksmith offers 7 days a week locksmith service so that when you need us, we can be there for you. 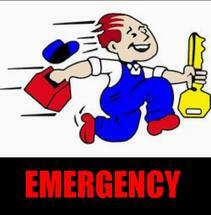 We offer a 30 minute response time for all locksmith emergencies. These would be lock outs, lock installation, ignition repair, car key replacement, and much more. We can solve any of your locksmith problems and have you on your way. 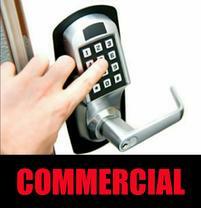 We understand that it can be difficult to find an honest and and reliable locksmith who can meet the customers needs. It is important to us to distinguish ourselves from other locksmith services by providing a quality locksmith service at a reasonable price by a friendly and professional technician. Our mission is to provide our customers with exceptional on-site service because we believe that a satisfied customer will become a return customer. 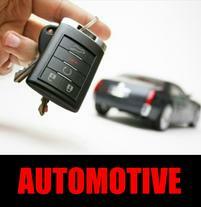 Automotive High Security keys cut and programmed! A-1 Locksmith is a local Locksmith company offering service 7 days a Week Emergency call out service.Throughout the East Bay Area California. We always have a Licensed locksmith on hand at anytime of the day or night ready to attend Emergency call outs, and we will always strive to reach you within 30 minutes response time. Our aim is to give our customers piece of mind that we will tackle any emergency situation day or night, We aim to stick to our quotation which we hope gives our customers piece of mind and reassurance that they are not going to run up a huge bill. The company always endeavor's to give the best quality of service to our customers at a competitive prices by constantly updating our knowledge and skills within the security market.